Ugram Ujjwalam Malayalam Reality Show Reaches Its Grand Finale is here. 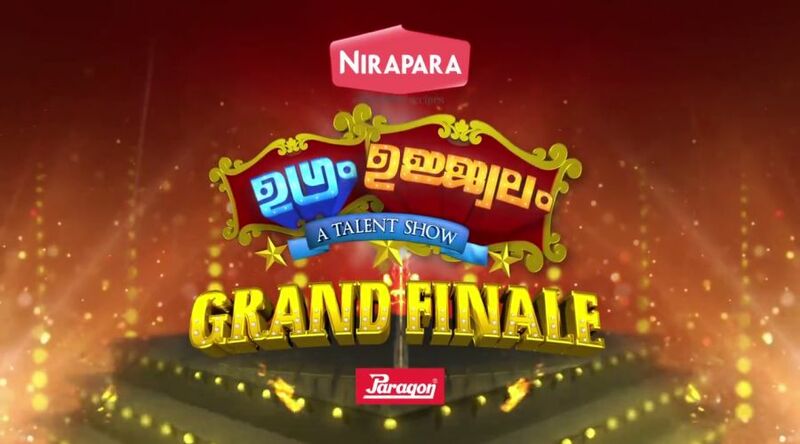 Mazhavil Manorama Will Air the grand finale of the show Ugram Ujjwalam on this sunday. They have also announced the launch of a new show Made for each other from next monday 11th may 2015. Actress Kushboo will be the chief guest of the finale of Ugram Ujjawlam. Don’t forgot to watch the finale of Ugram Ujjwalam only on your favorite channel mazhavil manorama. Ugram Ujwalam on 5th Januray 2015 at 8.00 P.M. Who will be the winners of the show Ugram Ujwalam ?. Watch mazhavil Manorama On This Sunday at 7.00 P.M For The Ugram Ujwalam Winners Details. Surya TV Announced the Premier of Latest Malayalam Movie Picket 43 on This Sunday. Picket 43 Will Premier on 10th May 2015 at 6.00 P.M On Surya TV.